Portland Police responded to a shooting at Washman Car Wash on MLK Boulevard on Saturday, June 2. Gunfire erupted Saturday night at a car wash in the Lloyd District, police say. 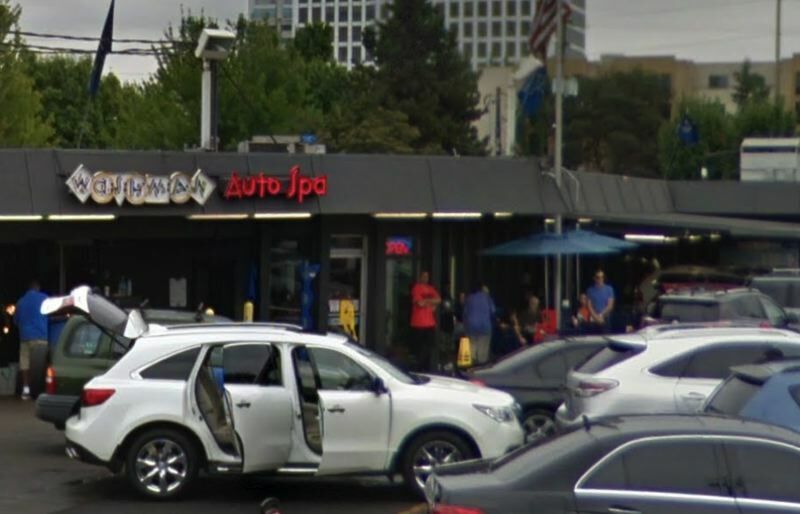 North Precinct officers responded to reports of a shooting around 6:23 p.m. on Saturday, June 2 at a Washman Car Wash located at 1530 Northeast Martin Luther King Jr Boulevard. Police say they interviewed eyewitnesses and found "evidence of gunfire" in the parking lot — but no arrests were made. No injuries were reported, and police don't believe any nearby homes or private property was struck by bullets during the shooting. Portland Police say the investigation continues, but the authorities have not released a suspect description. The Gang Enforcement Team has been assigned this case. Anyone with information or surveillance footage should call 503-823-4106.